Find Your Passion for Nursing Here! 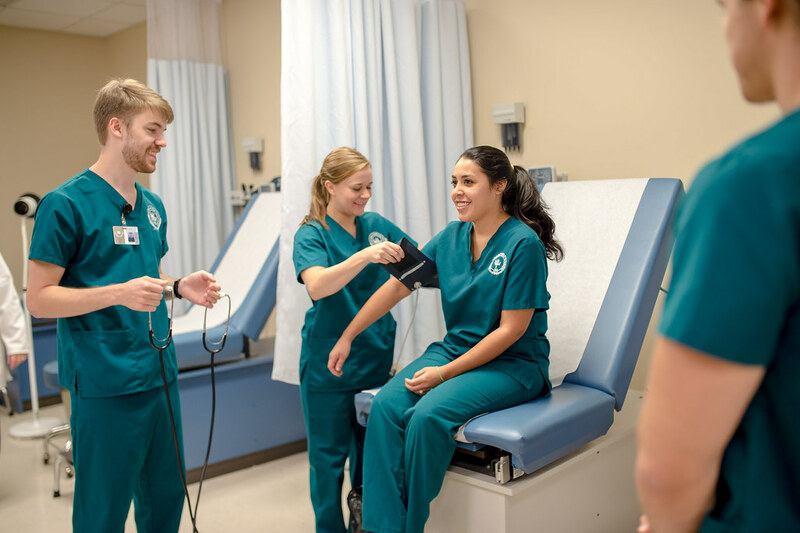 Piedmont College’s R.H. Daniel School of Nursing and Health Sciences professors are dedicated to providing an outstanding and personalized program of study that prepares you to enter the professional workforce. The Bachelor of Science in Nursing degree may be completed in four academic years for students entering at the freshman level. All required nursing courses must be completed within four years. Graduates of the four-year Bachelor of Science in Nursing program are eligible to take the National Council Licensure Exam for Registered Nurses (NCLEX-RN). Successful completion of this exam is required to practice as a professional registered nurse.